In 1979, Leibish Polnauer stumbled into the business of selling diamonds quite unexpectedly. He had just discovered that the polishing factory where he was working had been shut down. He was reading The Guardian traveling to London when he saw an ad from the royal crown jeweller Garrard & Co. They were looking for a certain specific hard-to-find diamond. Leibish, then an adventurous and enterprising young man, decided to give them a call to see what would happen. Well, he spoke to the general manager and promised delivery for this stone, and many others he mentioned he was looking for. 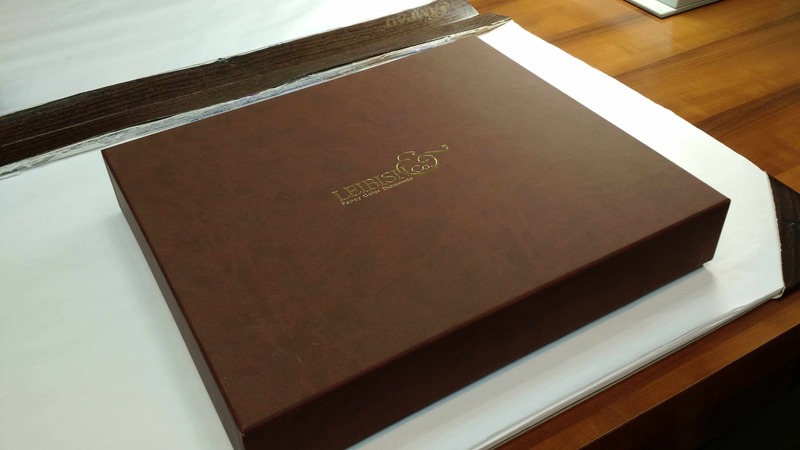 Leibish scoured the market over three continents and delivered every stone Garrard was looking for. Leibish was hooked, and a legend was born. 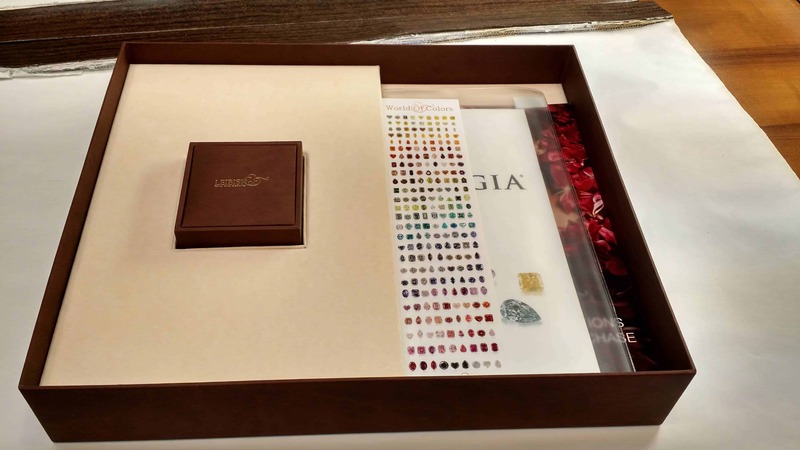 In the nearly three decades since that fateful day, the name Leibish Polnauer has come to be synonymous with excellence in the world of Fancy Color Diamonds. They are consistently one of the largest buyers at the annual prestigious Argyle tender. They likewise supply many of the world’s largest luxury jewelers, including the likes of Graff. In 1995, they became one of the first companies to sell diamonds online. They were almost certainly the first true wholesaler/dealer to sell directly to the consumer on the Internet. Over time Leibish’s children entered the company. Yossi acts as the company CEO. Shmulik is the Chief Diamond Buyer. Itzik is the online guru while Chavi handles jewelry design. 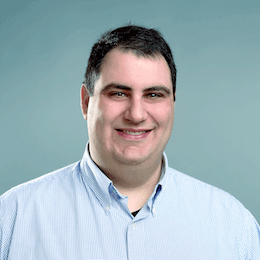 The youngest, Yoni, now works for the company as well. I already know Leibish is the best source for Fancy Color loose diamonds from my experience in the industry. So for this review, I decided to focus more on their jewelry. Jewelry quality, when it comes to fancy colors, is equally as important as the diamond itself. An improperly set fancy color diamond can lose a tremendous amount of color intensity just as a properly set colored stone can be markedly enhanced. I contacted them as if I were a regular customer. I spoke with Mali over the phone. She was extremely patient with me and answered every one of my test questions correctly and in a manner that reflected more of a concern with my education than with her selling. I decided to order two pre-set rings. 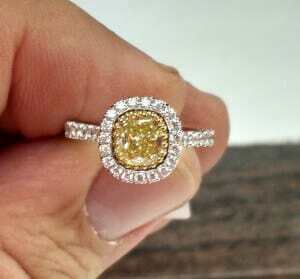 The first one was a 1.20ct fancy intense yellow cushion cut set in a half-carat pave halo. For the second ring, I decided to put Leibish’s recent move into gemstones to the test. 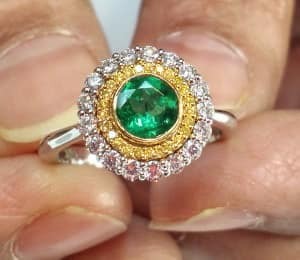 So I ordered this 0.65ct round green emerald set in a double yellow-white halo. I was impressed when the rings arrived exactly when promised. Unlike most vendors out there (with the notable exception of James Allen), Leibish’s packaging was well thought-out and elegant – befitting the stature of fancy colors. Opening the Fedex box, you are immediately presented with the handsome outer brown box. 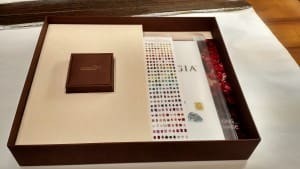 Lifting its lid, you find your jewelry box fitted snuggly into a cradle while your new ring and diamond’s documentation is on the right in a specially designed cradle. The documentation includes the diamond’s certificate, the invoice, some information about the company, and an appraisal for insurance purposes. The ring we ordered has a total carat weight of 1.69ct. the center diamond weighs 1.20ct and it is graded Fancy Intense Yellow by GIA. The clarity is VS1 and the stone has no fluorescence. Fluorescence is generally a negative trait when it comes to colorless diamonds, but with Fancy Yellow diamonds it’s fine as long as it doesn’t affect the beauty of the stone. As I mentioned earlier, the jewelry department at Leibish are true experts when it comes to setting fancy color diamonds. 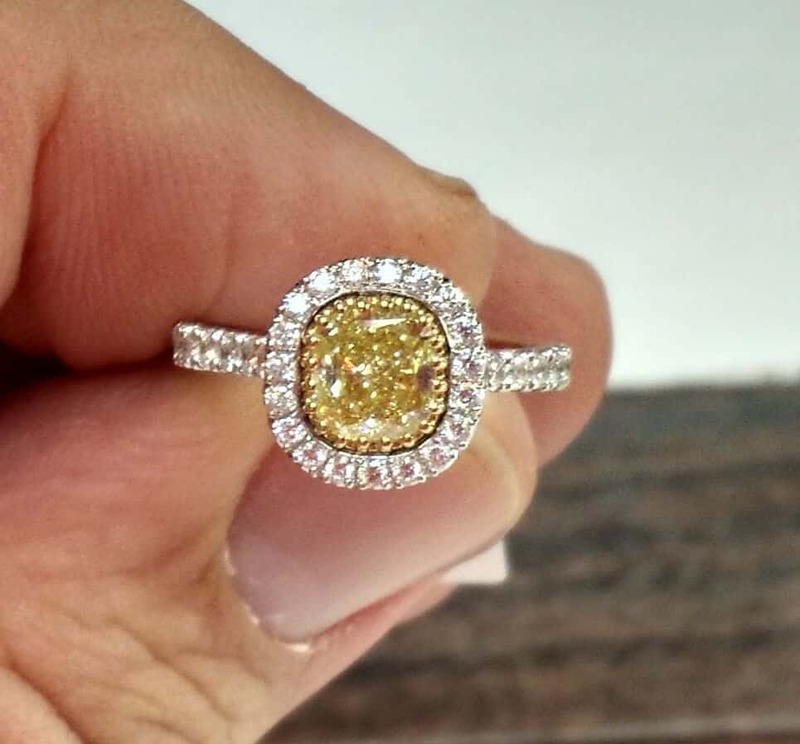 The color on this center stone exploded a deep yellow hue as soon as the ring box was opened. The white halo (comprised of D-E-F color ideal cut stones) provided a strong contrast to bring out the color even more. The second ring we ordered has a 0.65ct Zambian round green emerald as its center stone. The center stone is surrounded by two halos. The inner halo is a circle of fancy intense yellow pave stones (set in yellow or rose gold to maximize the intensity of the color). The outer halo is comprised of colorless ideal cut diamonds of the highest color and cut quality (clarity matters very little when it comes to pave stones). When it comes to fancy color diamonds online, your options are limited. Yes, it is true that there are other vendors that sell FCD aside from Leibish & James Allen. 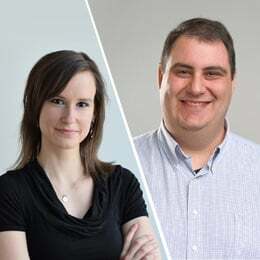 But as we explain in many other places (but in particular in our article about diamond clarity), it is almost always essential that you be able to review a high quality photograph of a diamond before you purchase it. As true as that is regarding colorless diamonds to be able to inspect their shape (in the case of fancy shapes) and clarity (particularly in VS1 and below grades), it always the case regarding fancy color diamonds. Within each fancy color grade, there can be a very wide range of color strengths. Furthermore, it’s very common to see stones that received particularly “lucky” or “harsh” grades. This restriction, therefore, limits your choices to James Allen & Leibish. If you’ve spent any time on our site, it’s easy to see that we are very big fans of James Allen. But when it comes to Fancy Colors, we lean a bit towards Leibish for two reasons. Firstly, while James Allen virtually lists diamonds, Leibish actually owns their diamonds. Now with most online vendors that own their own diamonds, this is a negative, as it means their prices need to be higher to offset their high inventory costs. But this is not the case with Leibish, which is a true wholesale company. They are more akin to James Allen’s suppliers than their competitors. Secondly, Leibish’s expertise in the world of Fancy Colors is unmatched. This isn’t just important in terms of making sure you choose a nice stone – it’s critical when it comes to setting a fancy color diamond properly to maximize the beauty of the colored stone.